Florida's electorate has spoken, and Amendment 13, which bans greyhound racing in Florida by 2020, has passed. Sixty-nine percent of Floridians voted to pass Amendment 13. The amendment's passage effectively shuts down the sport at 11 dog tracks across Florida – more tracks than the rest of the country combined. Under the new law, track owners will be allowed to keep their gambling permits if they agree to halt dog racing by 2019, meaning former tracks may still operate as card or slot rooms – which is where the bulk of the businesses' money comes from, anyway. Florida now falls in step with 40 other states that have outlawed dog racing. 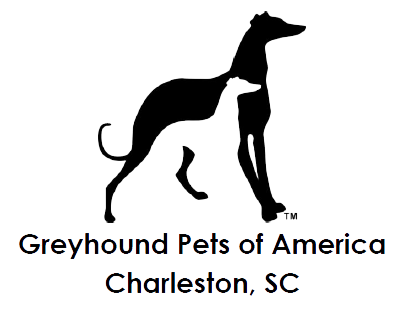 According to the nonprofit greyhound advocacy group Grey2k USA Worldwide, there are currently about 8,000 racing greyhounds in Florida.